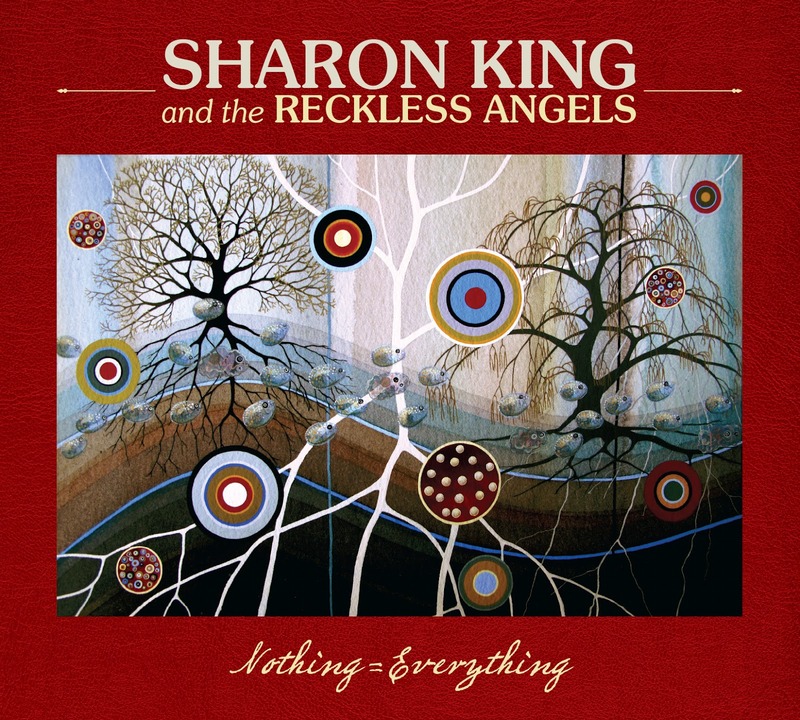 Acclaimed Edinburgh singer-songwriter Sharon King releases her first album Nothing = Everything on Monday 23 July as part of a trio with the Reckless Angels on her own label. 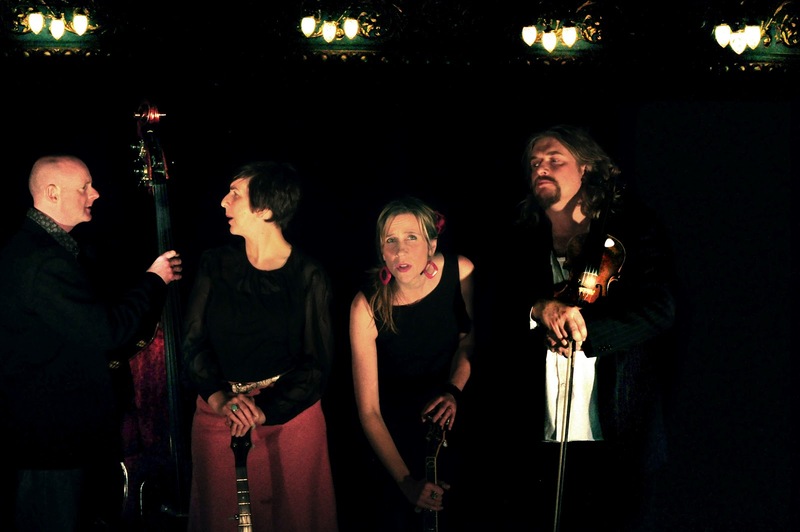 Joined by fiddler Amy Geddes of renowned Scottish folk group Tannas and Vera van Heeringen formerly of the New Rope String Band, Sharon delivers twelve original songs of life, love and longing, drawing on the influence of old-timey backporch Americana and windswept Celtic folk. An accomplished storyteller and natural raconteur with an easy grace, Sharon’s astute observations blossom into songs of pathos and gentle bonhomie, warm enough to melt the iciest of hearts. Colours and textures are artfully woven through the narratives by the mandolin, fiddle, viola, guitar and voices of The Reckless Angels. 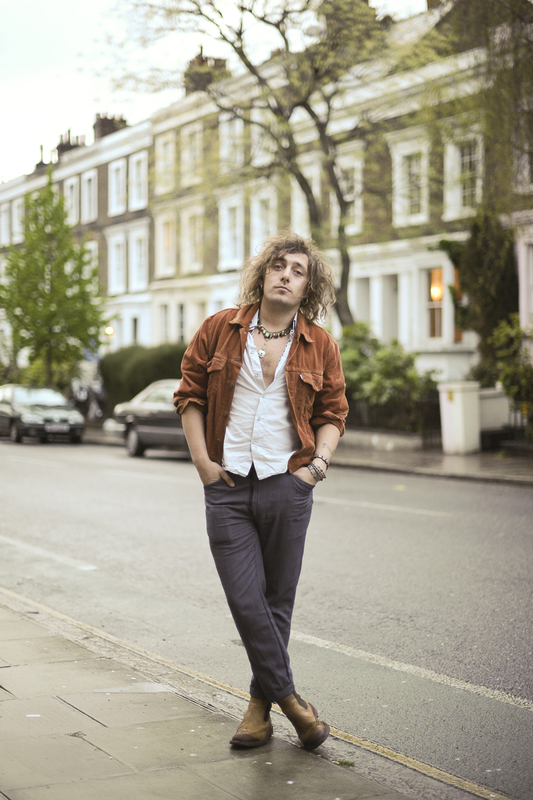 The album was recorded at Edinburgh’s celebrated Castle Sound Studio by Stuart Hamilton and mixed by Tim Mathew, best known for his work with James Yorkston, King Creosote and Eliza Carthy. Having begun her musical career recording three albums with the band Shake The Shack, Sharon began her solo career in earnest in 1999 with the solo album 24 Hours. Two more albums followed before forming The Reckless Angels trio in 2010. Described by former Scottish Tourism Minister, Jim Mather as “a national treasure”, Sharon is the current holder of Edinburgh Folk Club’s Songwriter Of The Year Trophy. 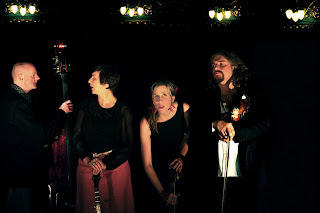 Sharon and the Angels launch the album on Wednesday 18 July at Douglas Robertson’s: Number 42, Edinburgh, before embarking on a 12-day tour of Scotland. Nothing = Everything has been part funded by Creative Scotland. Sharon is available for interview. Praise for Sharon’s previous work…. 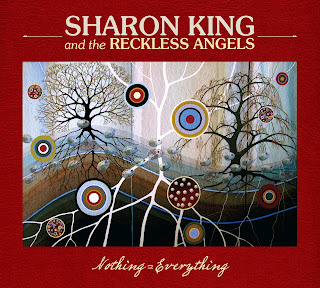 “...a tremendous album... Sharon’s proven ability to strip bare the essence of experience in her song writing is undiminished... A powerful return to music.” FOLK N ROOTS.